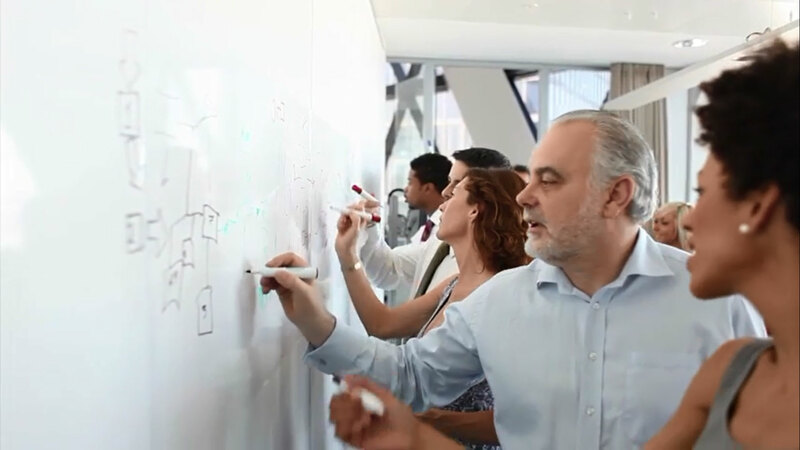 The whiteboard is a simple and highly effective way for people to capture and share ideas, both at work and school. ArcelorMittal’s partner PolyVision estimates they have made over eight million in the company’s 60-year history . PolyVision’s leading product is e3 CeramicSteel, a unique combination of enamelling and ArcelorMittal’s DC01EK Plus steel. But e3 CeramicSteel is not your normal whiteboard solution as it also has hundreds of applications outside the classroom! PolyVision’s innovative CeramicSteel technology melds the sleek beauty of porcelain with the strength of steel to create a perfect, and sustainable, surface for chalkboards and whiteboards. The basis of e3 CeramicSteel is DC01EK Plus from ArcelorMittal Europe – Flat Products. By using ArcelorMittal’s DC01EK Plus grade, PolyVision are able to guarantee a product that offers beautiful and consistent uniformity across its surface, even at the edges. A cold rolled steel, DC01EK Plus was specifically developed for high performance enamelling applications such as whiteboards. It is suitable for profiling and can be finished with wet or dry enamelling. The uniformity of DC01EK Plus ensures that e3 CeramicSteel is one of the most durable surfaces available, resisting chemicals, scratches, bacteria, fire, graffiti, and stains – and it’s colourfast. Almost anything can be printed on to e3 CeramicSteel, making it ideal for use in signage panels or as a decorative panel for the interiors and facades of landmark buildings. 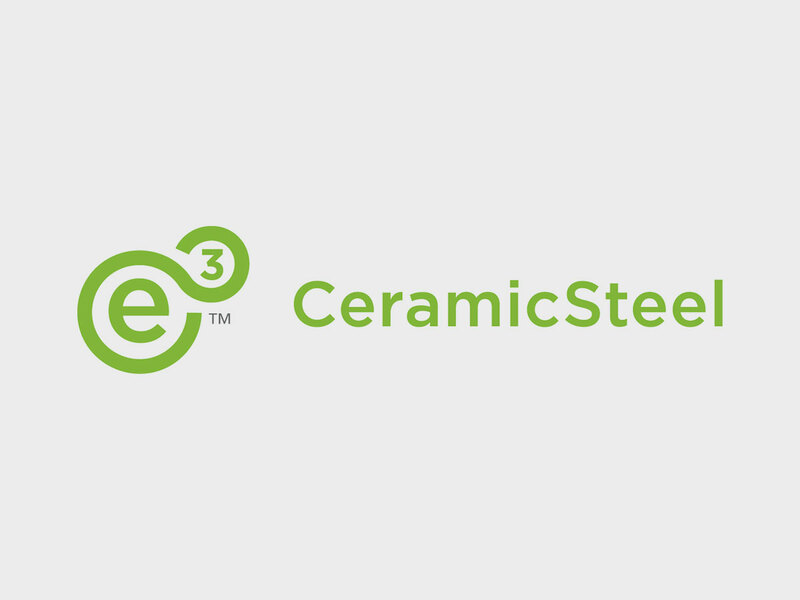 As e3 CeramicSteel can also withstand aggressive and polluted environments, it is also the perfect solution for industrial, sanitary, and heating applications. PolyVision e3 CeramicSteel is the only globally Cradle to Cradle Certified™ (C2C) surface of its kind. It is safe and clean, with no harmful chemicals and is 99% recyclable at the end of its useful life.